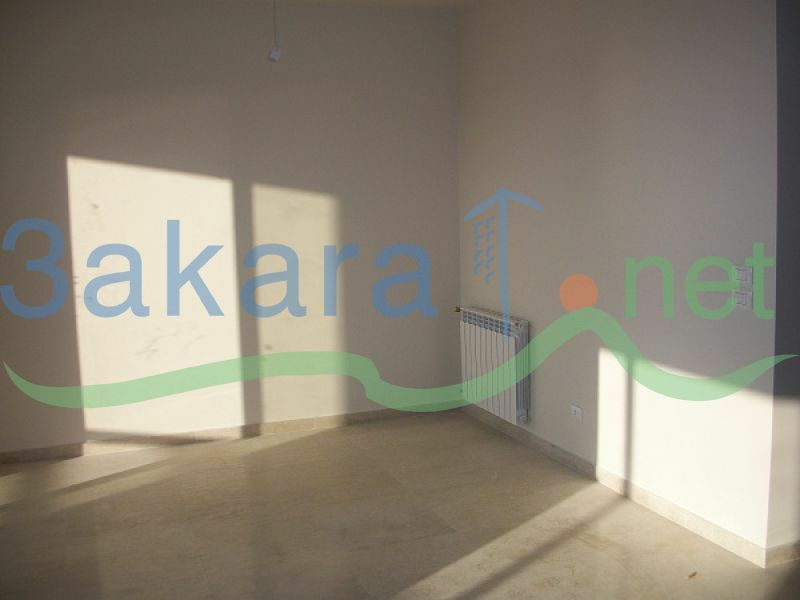 (A) A 1,175 m2 land for sale in Adma, built on it a 3 floors building. -1st floor: 95 m2, contains 3 rooms, kithcen, bathrooms... Ground floor: 318 m2, consists of 2 apartments, both contains: entrance, salon, dining room, kitchen, 2 bathrooms, 3 balconies, 2 bedrooms. 1st floor: 153 m2, contains: entrance, salon, dining room, kitchen, 2 bathrooms, 3 balconies, 2 bedrooms and a 165 m2 roof next to the apartment with a roof on top of the floor.